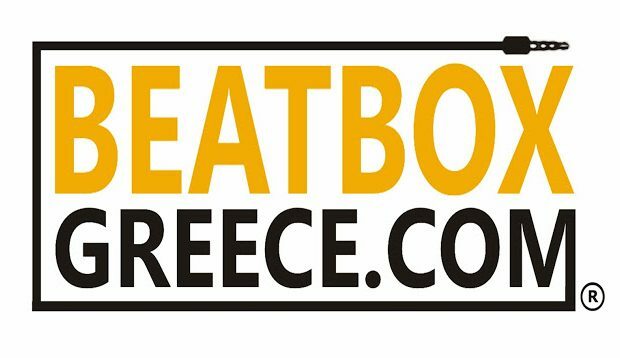 BEATBOXGREECE.COM is the first online platform for human beatbox in Greece. Its creation came as an evolution of the existing BEATBOX GREECE TV YouTube Channel, with the greatest Greek beatboxers taking up the front stage. 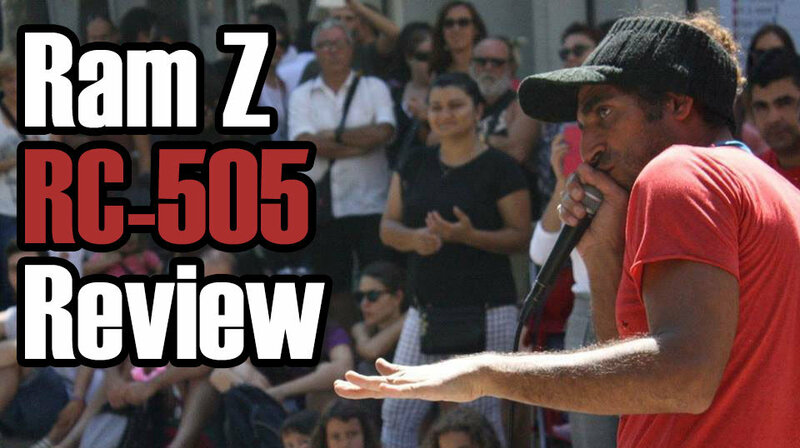 The channel was created in 2009 by Greek beatboxer El Pap Chico, a proud member of Word of Mouth. The channel was initially under the name BEATBOX2GREECE aiming to present the art of human beatbox and Greek Beatbox community to the general public, but also serve as the voice of Greek beatboxers abroad. Along with the rapid development of the art in the world and in Greece, the need to create a web spot was generated, which gathers all the content and public attention, resulting in the emergence of the Greek beatbox scene. 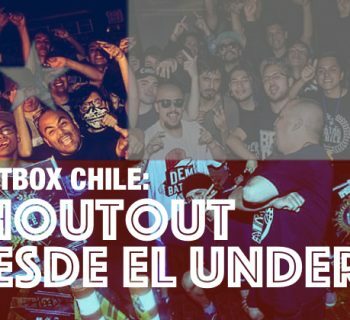 They also pride themselves under the motto "in beatbox we trust," indicating the love and passion for the art form. Working with a web designer, developer and beatboxer John Sioulis a.k.a. STEREO, their goal became reality with BeatboxGreece.com launching in October 2013. 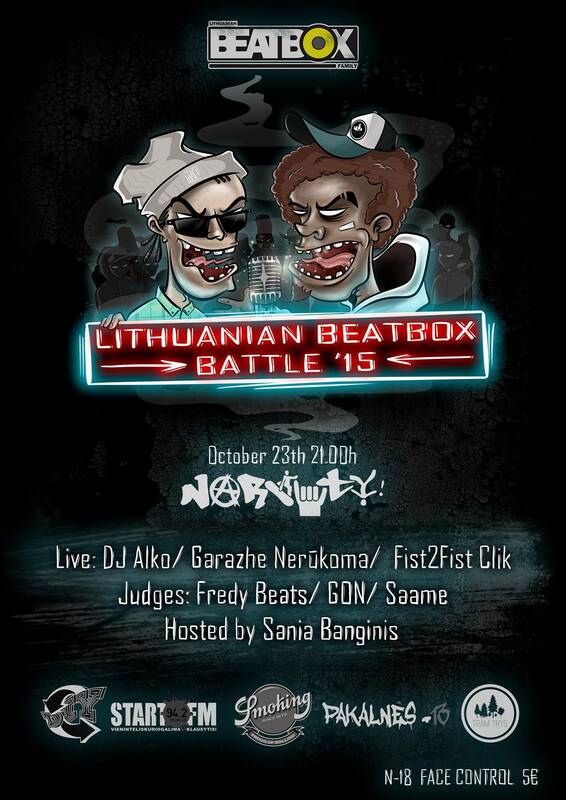 Beatbox Greece's continues to innovate and push the scene forward through their innovative seminars. They also produce the annual Greek Beatbox Championship, with the highlights made available on the Beatbox Greece Youtube channel.